My name is Greg Zanis. I am a carpenter by trade. 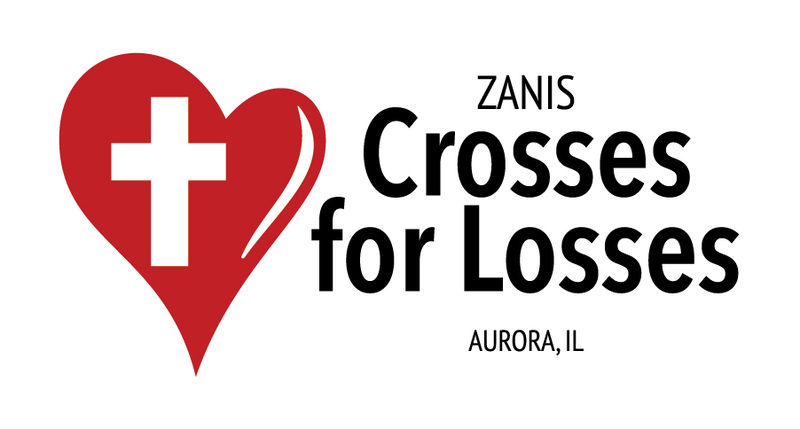 Since 1997, I've constructed and placed over 20,000 white wooden crosses and other memorials for the public and the families of crime victims as well as accident victims.